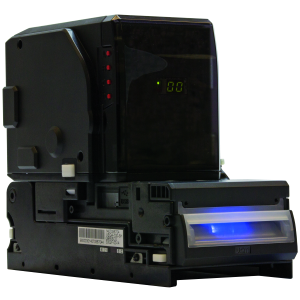 Vega™ is the new global standard for AWP and payment terminals. 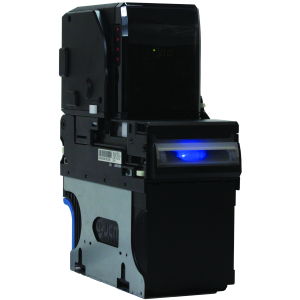 Fully featured and lower cost, Vega is a complete validator with a lockable, removable cash box, diversified options and an optional super compact single or twin bill recyclers. 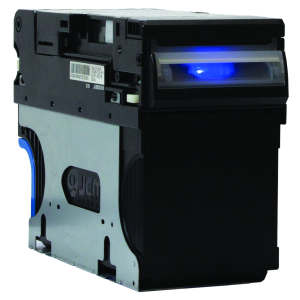 It’s perfect for you and for your customers. 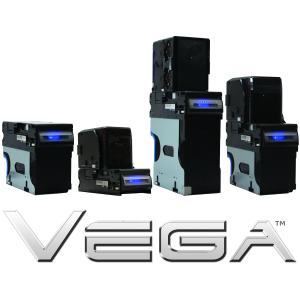 Press Release – JCM Global’s VEGA-RC™ named “Most Innvative Product of 2010” by Independent Operators Association.